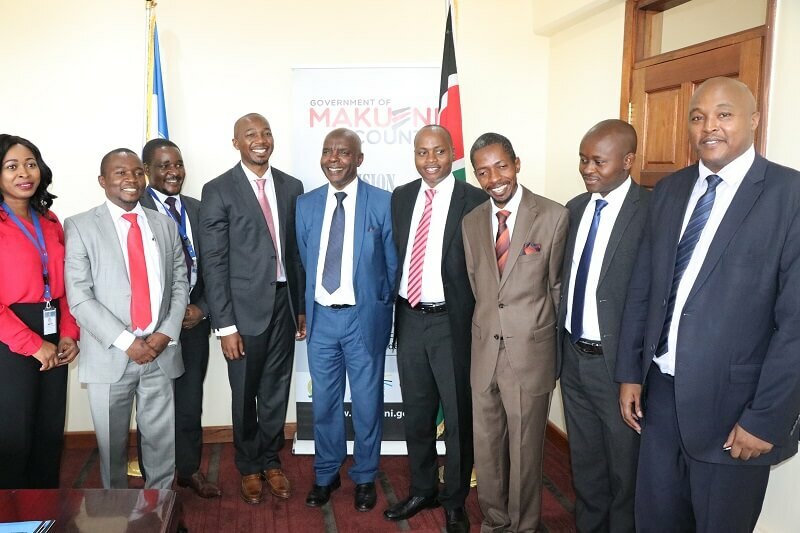 Makueni County has signed a Memorandum of Understanding with Centre for Health Solutions Kenya (CHS-Kenya) to advance its quality of healthcare promotion. Enhance support in monitoring activities of the National Tuberculosis Leprosy and Lung Disease (NTLD) Program through support, supervision and quarterly meetings. The deal, according to governor Kibwana, is in line with the county government’s commitment to advance appropriate and rapid responses to the County’s HIV/AIDS epidemic and to health promotion in general. The deal will cover 64 health facilities across the county, among them the sub county hospitals and the Makueni County Referral hospital.